So guys we suggest you that do make up your mind for government jobs too. Incase if you are wondering on how to get the details about government jobs and all so we do a have solution for that too. If you want to all about the Latest today government jobs in Pakistan startjobs.pk is great Pakistani site for all the job opportunities, internships, scholarships and specially government jobs relating to all the government departments. The first thing which you need to do is to figure out which government department you want to join. There are many government sectors available such as Pakistan Army, Pakistan Navy, Pakistan Air Force, Pakistan Rangers, Federal Investigation Agency (FIA), Police Force, Anti-Narcotics Force, Ministry of Defence Pakistan, National Database and Registration Authority (NADRA), District Session Court, Pakistan Railways, Pakistan International Airlines (PIA), Revenue Board, Health Department and Lahore Development and Authority (LDA) and many others. After you have figure it out which of the department you want to go in the next thing you should be looking for is their job openings. Just like we told you earlier, startjobs.pk is the best site if you are looking for jobs. 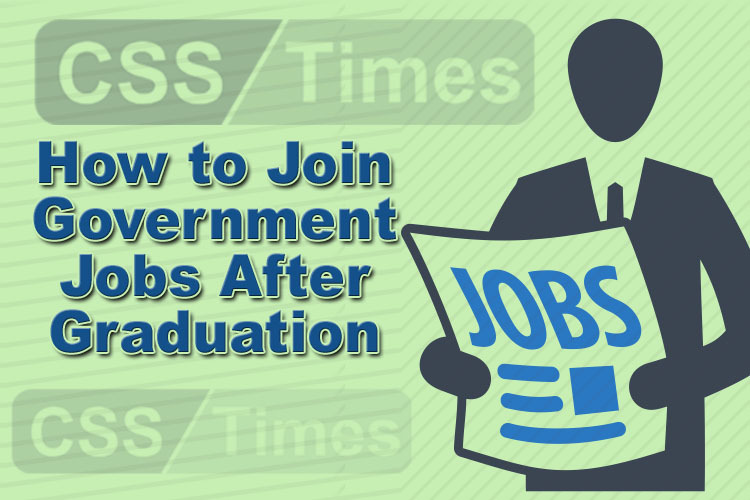 Here you can find government job openings and details category wise. This feature of the site will help you out in what you are specifically looking for. Other than this high-end government jobs have their specific criteria such as entry tests and pass CSS examinations. 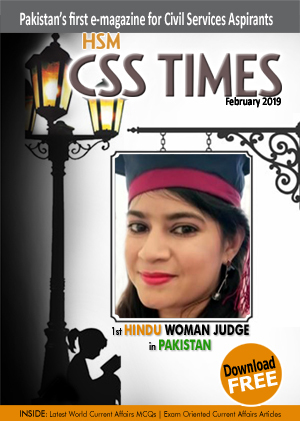 So, for that csstimes.pk will be an excellent guide to your Central Superior Services all information.